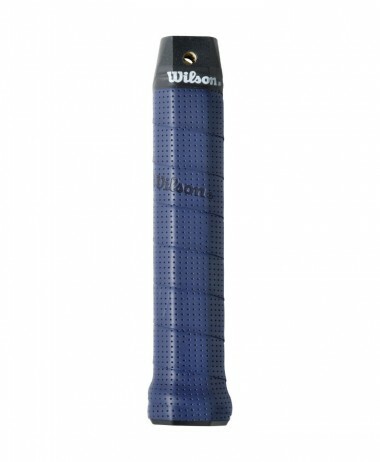 This is the grip which comes as standard with all Babolat Pure Drive and Aero Pro tennis racket ranges. 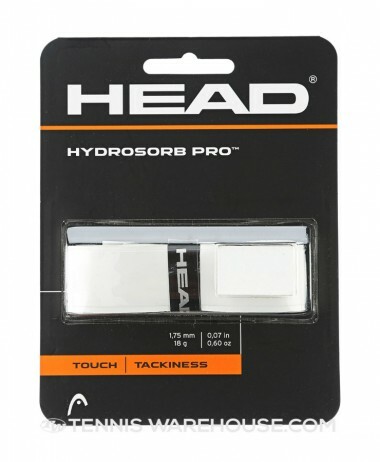 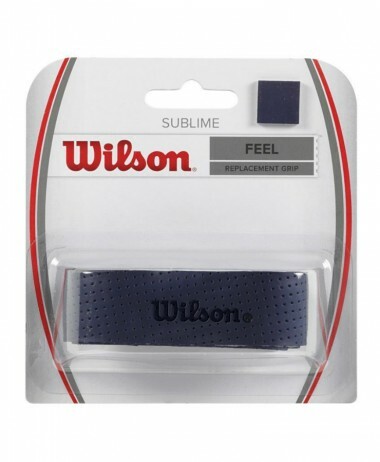 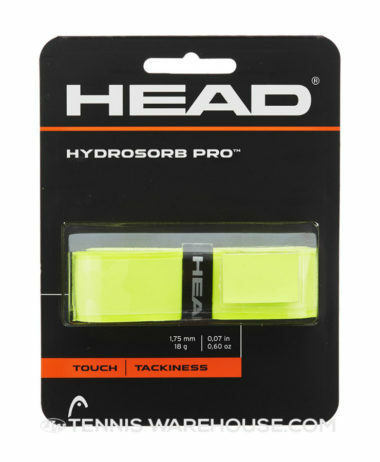 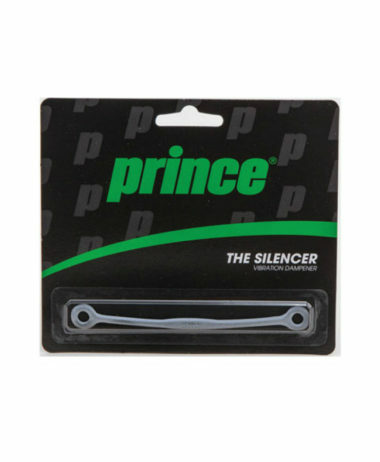 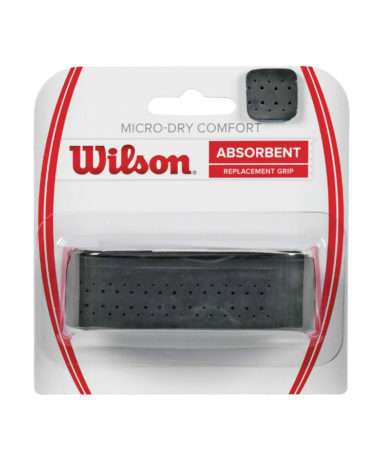 It is 25% more absorbent than a standard grip and its adhering surface guarantees an excellent grasp of the racket. 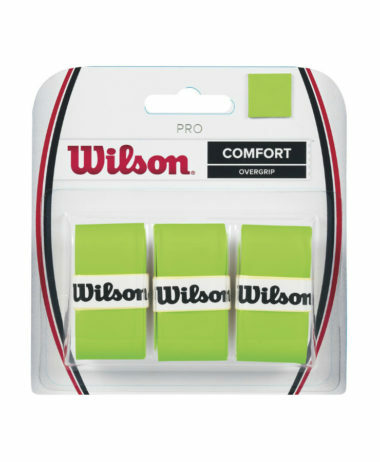 Smooth, firm, tacky feel. 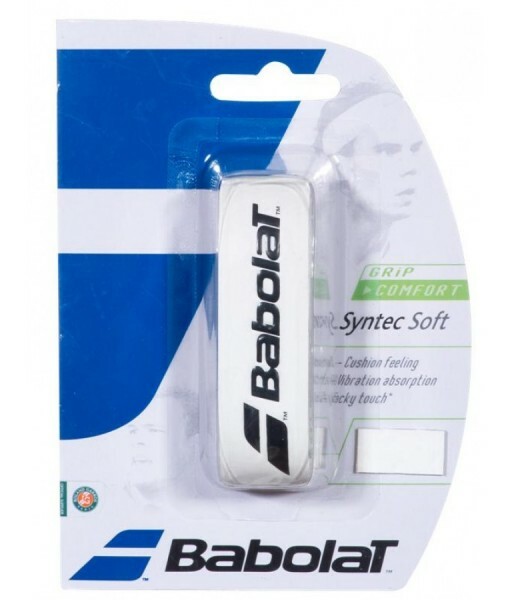 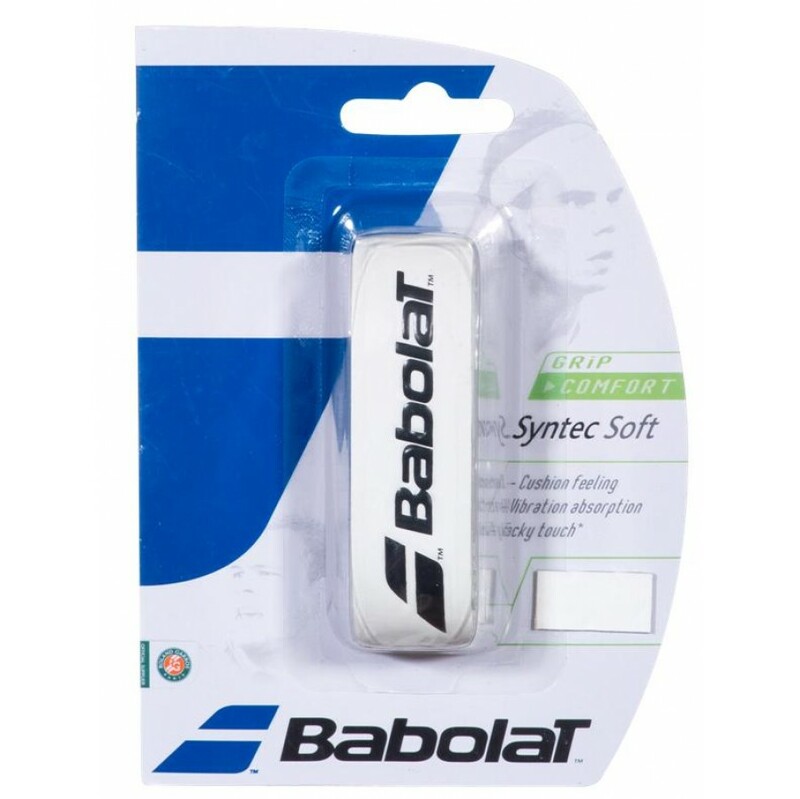 Categories: Tennis, Tennis Grips & Dampeners Brands: Babolat.